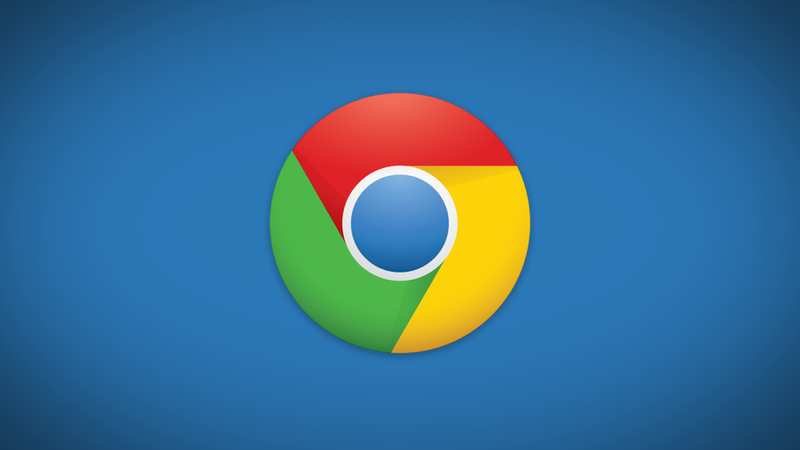 As we reported earlier, Google released Chrome 57 update for Mac, Windows, and Linux. At that time we did not have complete information about one notable improvement that tagged along with the upgrade. Chrome 57 significantly lessens the power consumption of tab running in the background. Google says that it has introduced a stricter throttling policy that results in 25% less occupied background tabs. Chrome on desktop loses on one-third power due to background tabs. With version 57, Chrome will suppress individual background tabs by restricting the timer fire rate for tabs that eat extra power. Similar to other browsers, Chrome also has restricted timers in the background to run once every second. Through the new throttling policy, Chrome 57 will slow down timers to restrict average CPU load to 1% of a core whenever an application consumes too much power of the CPU in background. However, the new policy won’t affect the tabs that play audio or real-time chat applications like WebRTC and . Chrome considers power regulation as its basic principle and with Chrome 57, it is focusing on maintaining it. Chrome 57 for desktop adds support for CSS Grid Layout that helps developers in creating a responsive layout for security issues. Also, the new update makes the browser ideal for working on limited battery as with less power consumption, it could sustain browsing for longer. With Chrome 56, the browser received improvements in bandwidth and power saving page reloads along with smoother functionality of the browser overall. Have your Mac, Windows, or Linux received the Chrome 57 update? Is it working as smooth as Google has stated in its blog post? Share your views with us in the comment section below.